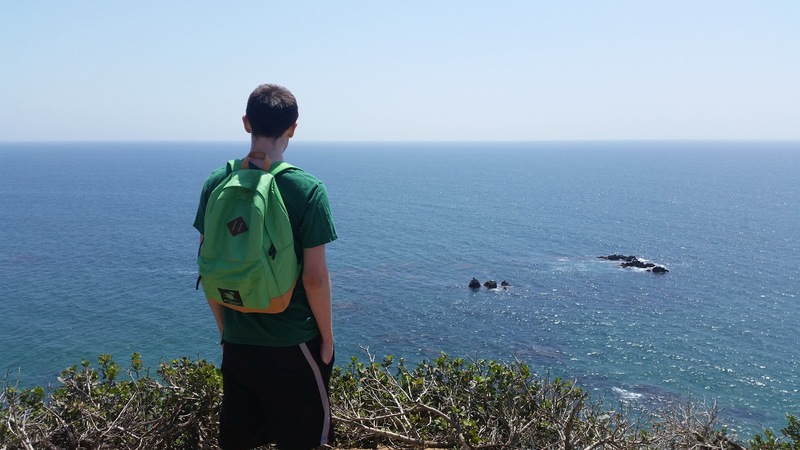 Due to a lack of interesting activity in my life right now (thank you, adult life), I present you pictures from a hiking trip back in 2015. 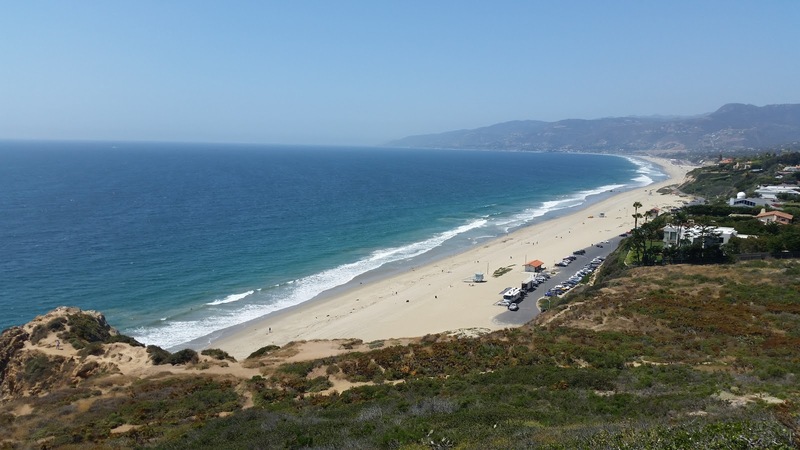 Point Dume (pronounced exactly like doom) is part of the California State Park system. 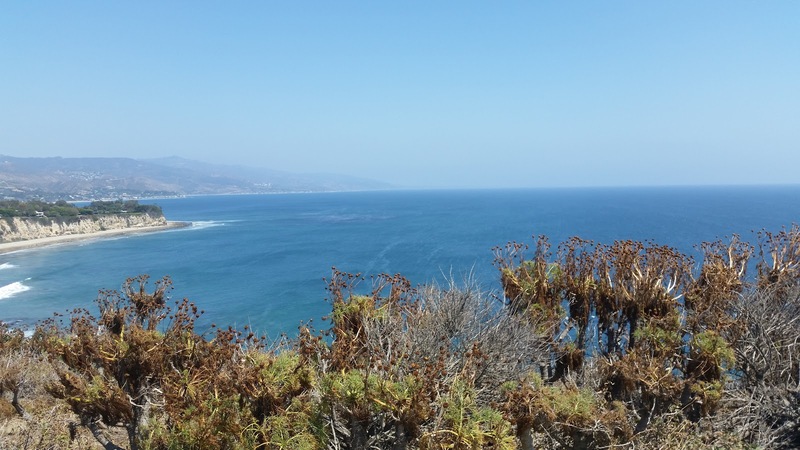 It’s a rather short trail but it boasts of such a great view of the Pacific Ocean. The ocean looks so beautiful! This is such an amazing view!!! !